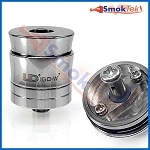 The IGO-W6 by Youde is a stainless, sealed 510 connection, rebuildable dripping atomizer. 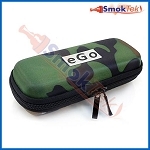 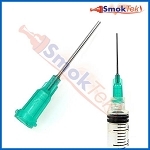 The IGO-W6 features adjustable airflow. 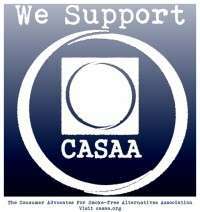 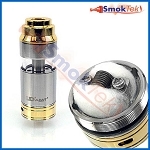 Simply twist the brass control ring to adjust airflow. 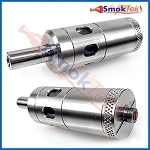 There are two types of airflow holes to accommodate different builds (four slots and two sets of double round holes). 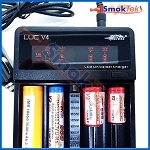 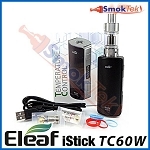 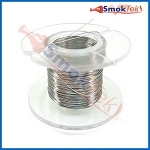 The IGO-W6 features five posts and is ideal for dual and quad coil builds. 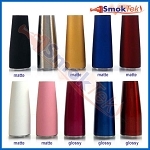 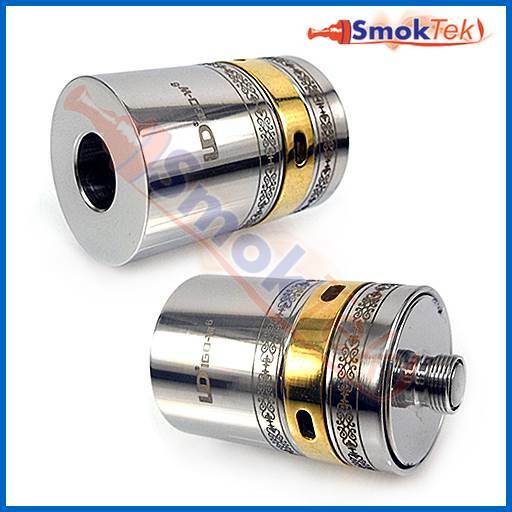 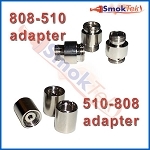 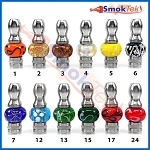 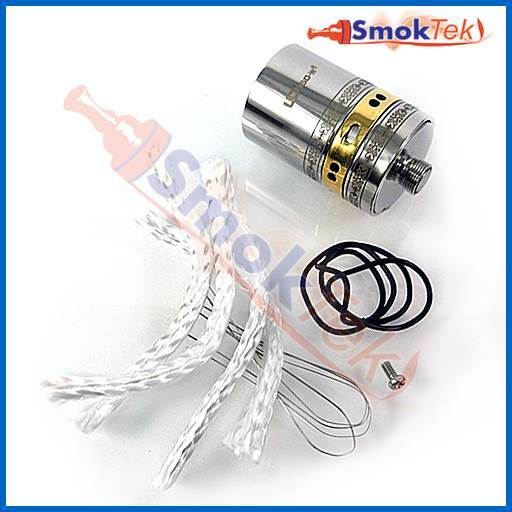 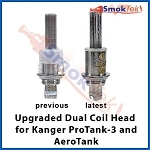 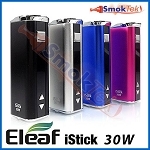 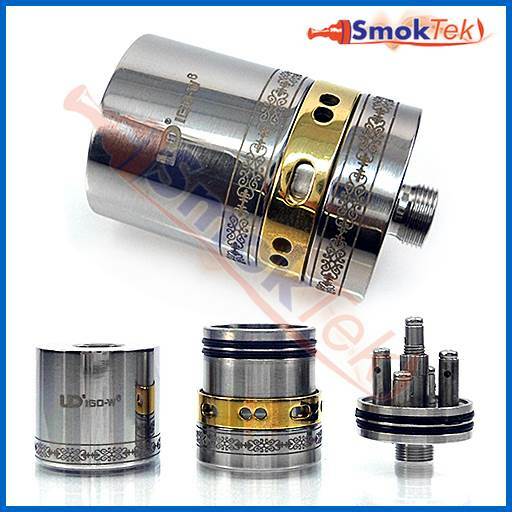 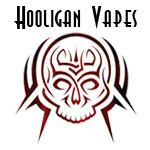 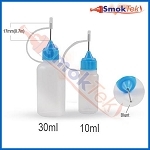 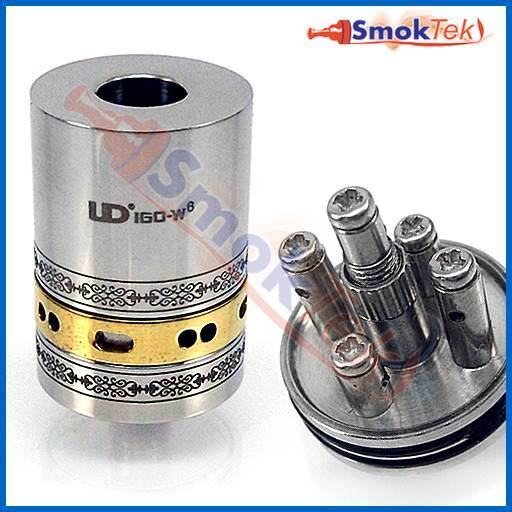 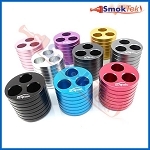 This RDA will work with most 510 drip tips (drip tip not included with this unit). 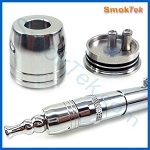 It is very easy to disassemble - grip and pull off the top cap and cover to reveal the building deck. 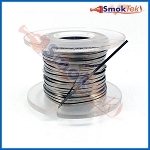 With this unit, you will receive a short user manual and a spare parts packet containing wick and wire, o-rings, and a spare screw.